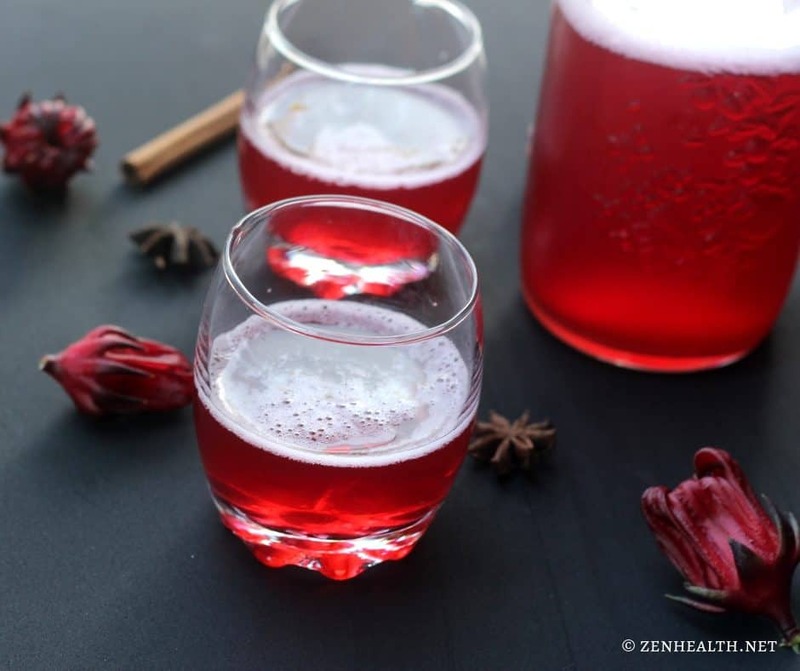 Ever heard of a sorrel drink? 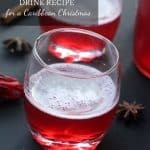 It’s a traditional Caribbean Christmas drink that’s tangy, cranberry-like, spiced, sometimes spiked (*wink wink*), and freaking delicious! 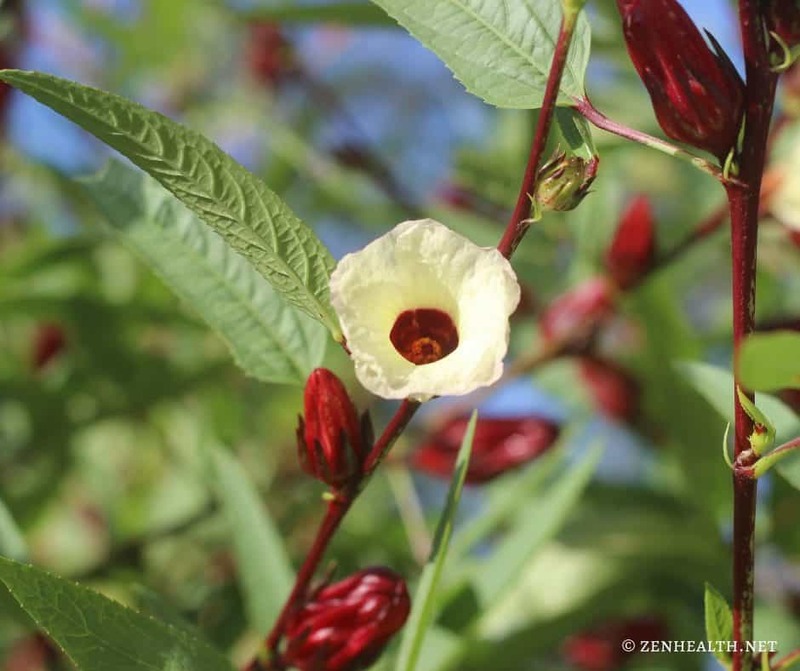 It’s made from the sepals of roselle (Hibiscus sabdariffa) flowers; which is in season during Christmas time. It’s not the same as the sorrel herb. 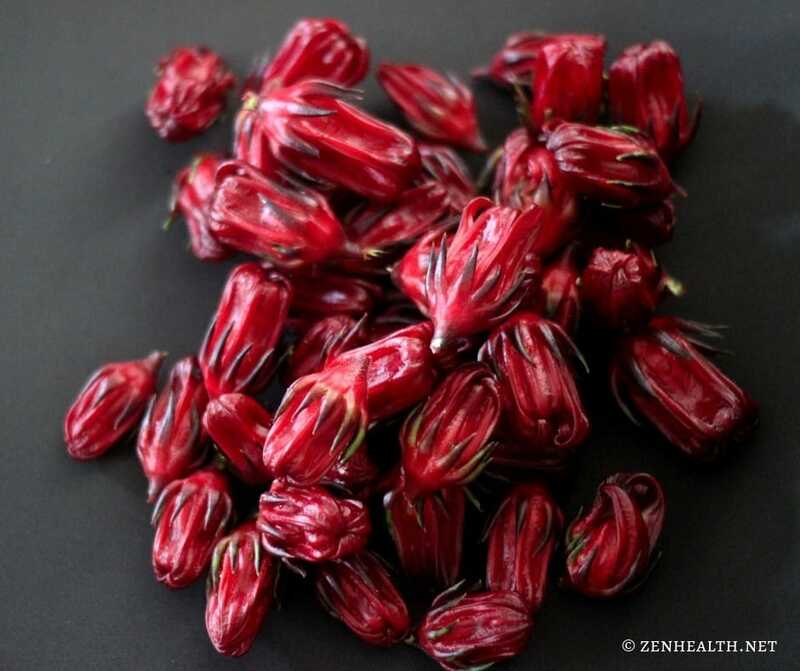 This sorrel is a type of hibiscus; and the drink is sometimes called hibiscus tea (or “flor de Jamaica”). Sorrel is made by boiling the sepals with spices. Cinnamon, clove, ginger, orange peel, star anise, allspice, bay leaf and nutmeg are great options. I love the cinnamon, star anise, nutmeg combination. They add a cinnamon, licorice-like taste to it. It’s so good! Any strong Caribbean, white rum is used to spike the sorrel. Usually, overproof rum is preferred and it sure brings the Caribbean warmth with it. It’ll make you jolly for the season in no time. Haha! I did the non-alcoholic version for this post. Here’s everything I did. I picked a small amount to use for this recipe. Usually, I use 2 kilos to stock up for the entire season. Dried sorrel works really well in place of fresh sorrel. It actually makes a stronger, darker, tangier drink. And you can find it on Amazon. Fresh sorrel has fine, sharp hairs at the base of the sepals. They give quite the paper … sorrel … cut. I pulled all the sepals off and discarded the core. Now you can add the spices of your choice and cover with boiling water. Boil for 15 minutes. Let the sorrel cool before straining. I used a cheesecloth and squeezed it to get as much flavor out as possible. 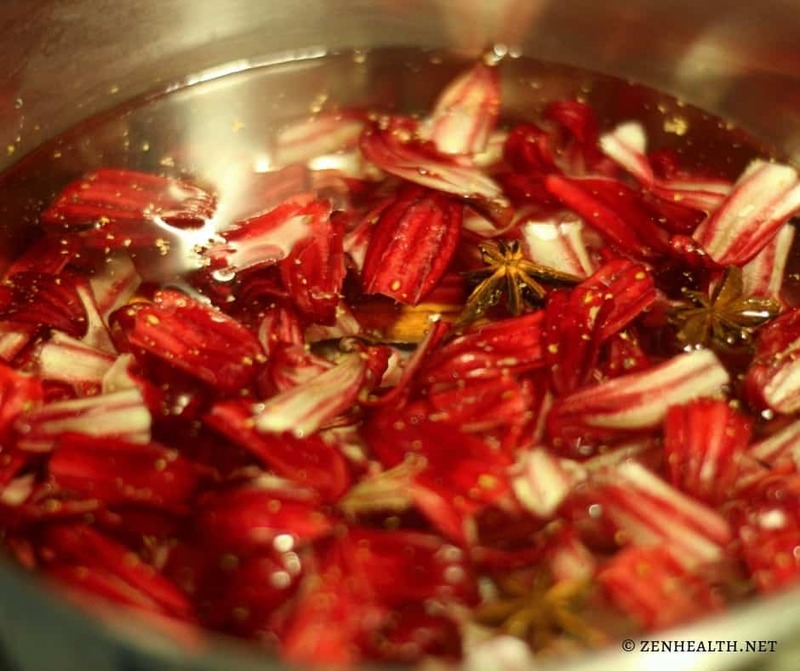 You can boil the sorrel for longer – close to an hour and let it steep overnight. That gets a lot of color and flavor into the drink. Or you can use more spices (which I did) to cut down on time. Add ice, sweeteners, and serve chilled. Add a little Caribbean rum to take your mind back to your favorite tropical paradise! 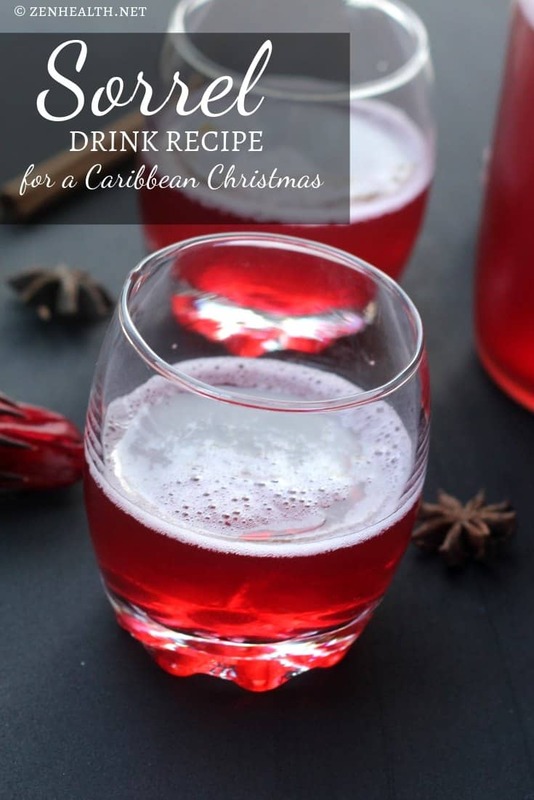 A sorrel drink is a tangy, flavorful, cranberry-like drink that is synonymous with Caribbean Christmas. 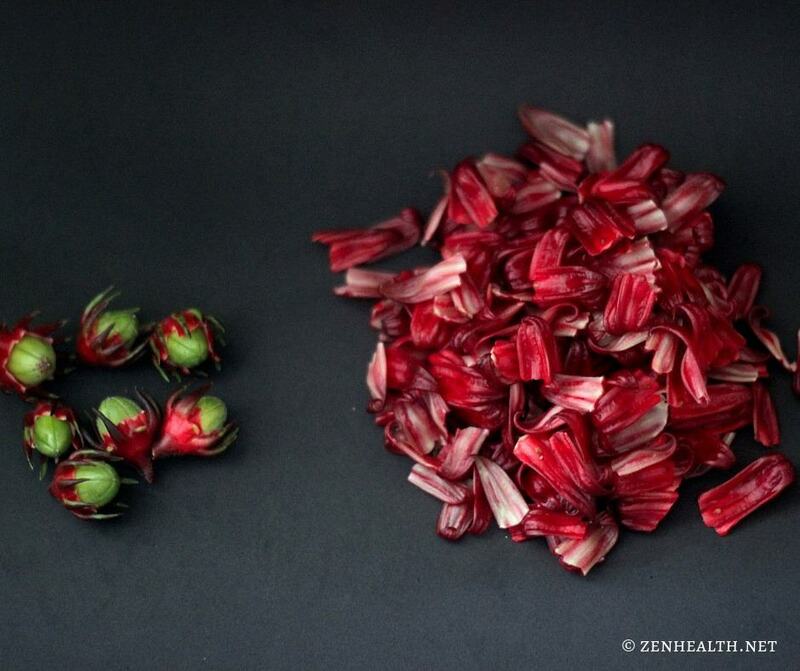 Remove fresh sorrel sepals from the core. Wash the sepals with cold water before adding to a heavy pot. Cover the sepals with boiling water and leave for 15 minutes. Remove from heat and let cool. The longer the sorrel cools and steeps, the darker the color and the stronger the flavor will be. Once cool (around 30 minutes), strain the sorrel drink. Squeeze the sepals to get as much natural flavor (and color) out. Choose any combination of the following spices to add to your drink while boiling: cinnamon, clove, ginger, orange peel, star anise, allspice, bay leaf or nutmeg. What drink is synonymous with Christmas for you? Let me know in the comments. Liked this exotic drink recipe? Then check out How to Make Soursop Juice. Thanks for sharing this! I’m from Jamaica and I love my sorrel with ginger and white rum. And it goes perfectly with a thick slice of Jamaican Christmas cake. Great Recipe. I’ll definitely try it in this New Year. Wow, never heard about this ingredient! Looks delicious though! This looks and sounds delicious! Perfect for holiday party! This is a great recipe and looks delicious! I don’t drink so thank you for this recipe! It sounds really good and something I would love. Happy New Year!